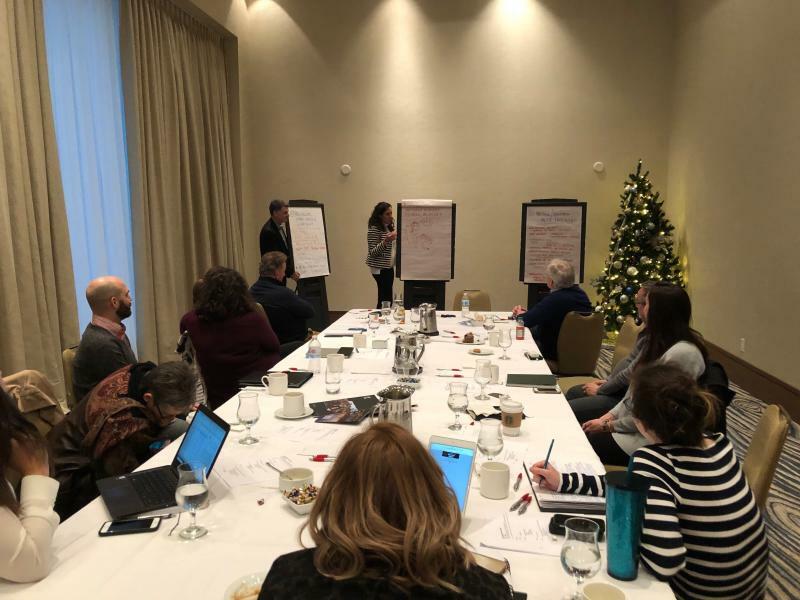 In mid-December 2018, Tourism Kelowna participated in a meeting with 14 other sport tourism officials from British Columbia (BC) as part of the BC Sport Tourism Network.Over two days in Vancouver, Tourism Kelowna presented and shared experiences with other DMOs and municipal representatives in an effort to create a more cohesive and collaborative sport tourism network. Capping a very successful year of bidding and hosting for Kelowna, Tourism Kelowna shared the experiences of hosting the 2018 World Mixed Curling Championships as well as the successful bids for the 2019 Skate Canada International and 2020 Memorial Cup. Funding for events, including the Tourism Events Program. Bidding and hosting best practices. BC&apos;s presence at Canadian Sport Tourism Alliance. Creation of a provincial resource pool. For more information on sport tourism or how Tourism Kelowna can assist, please contact Harvey Hubball, Business Development, Sports & Events, via email at harvey@tourismkelowna.com.